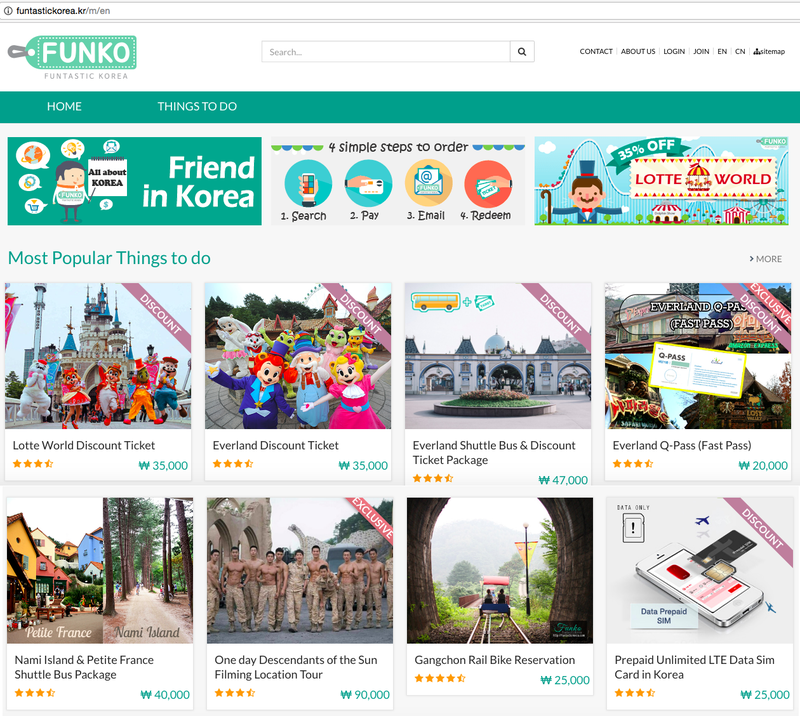 Travel to South Korea made easy with FunKo - Funtastic Korea! - MisTan IzZy | Travel & Lifestyle. Travel to South Korea made easy with FunKo - Funtastic Korea! 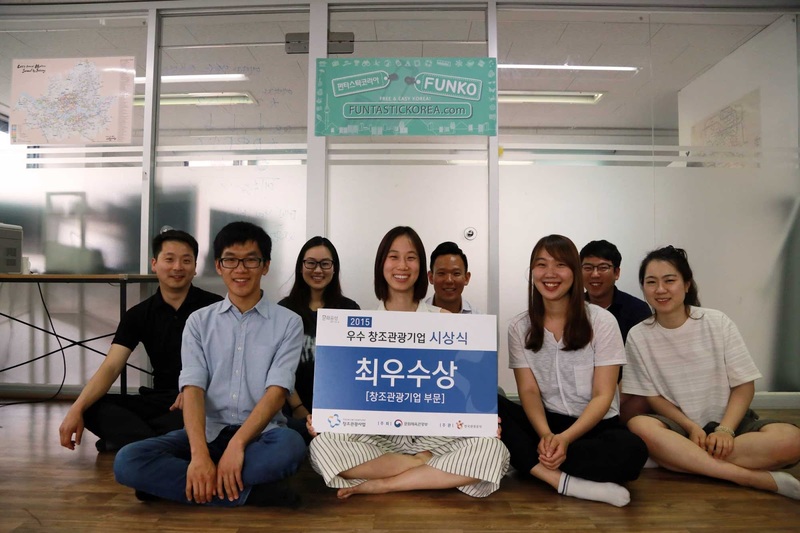 Nonetheless, during my 5th time to Seoul, we browsed through internet, again, in search for new places and new activities to be done and came across to this website - Funtastic Korea! 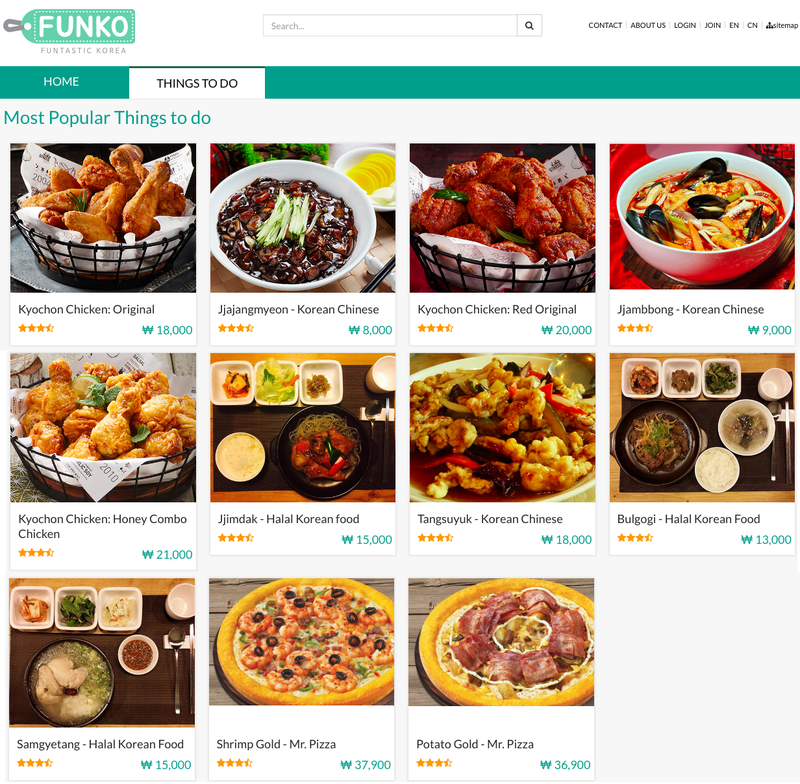 Funko is designed for individual travelers and international residents looking for convenient, yet, affordable options to travel and live in Korea. Enjoy Korea! Funko offers various services, from attraction tickets, shuttle buses & tours, private van hire, food delivery and many more to come! Their newly developed website is easy to navigate, fast and straight-forward, and you're done for the booking. What's more? They often having SALE & DISCOUNT which makes it a very Good Deal! - We've got ourselves a very good deal for Everland Bus & Pass package! 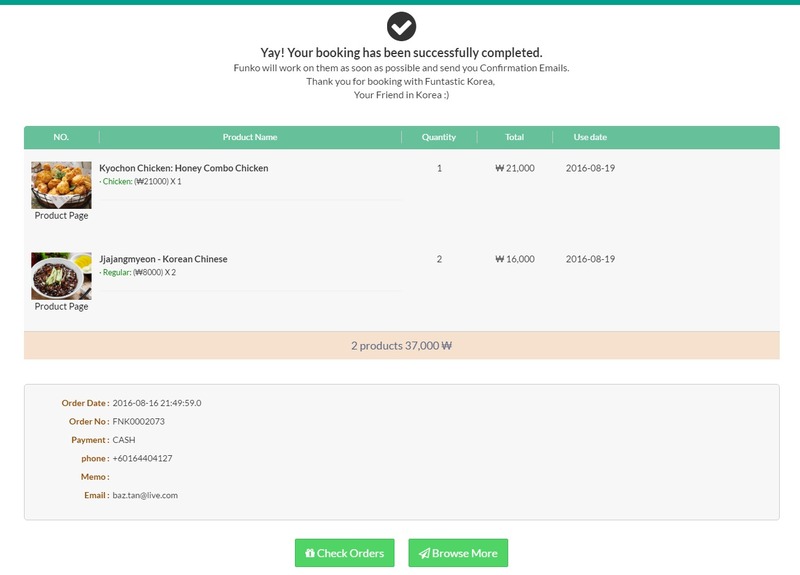 You can even order food delivery IN ADVANCE! YES, you see it right, even HALAL Korean food is available! :) Website is in English & Chinese. - We ordered Kyocon Chicken before our trip started, and it was delivered right on time! 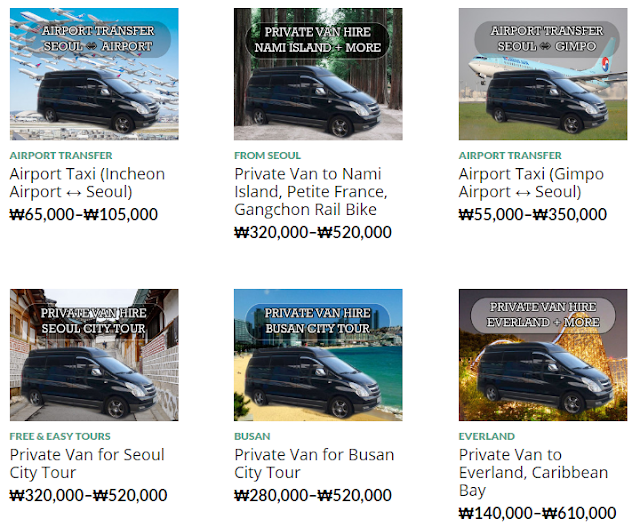 For those who wants a more private tour, you can also hire a Private Van to customize your own routine. Forgot to rent a Pocket Wifi? No worry, Funko got you covered! 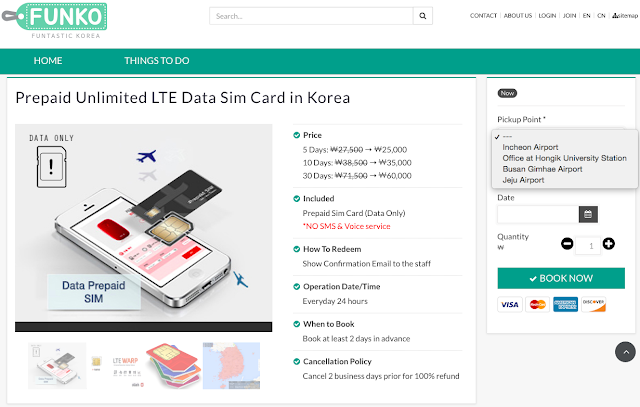 Get a local Data Prepaid Simcard instead. Click here :) Choose your pickup point and there's NO NEED to return after. - I personally thinks that Data Prepaid Simcard is better than Pocket Wifi, because my Pocket Wifi connection was down through out the day when I was in BigBang Concert due to overflow of people :( But my sister who was using Simcard connects well! 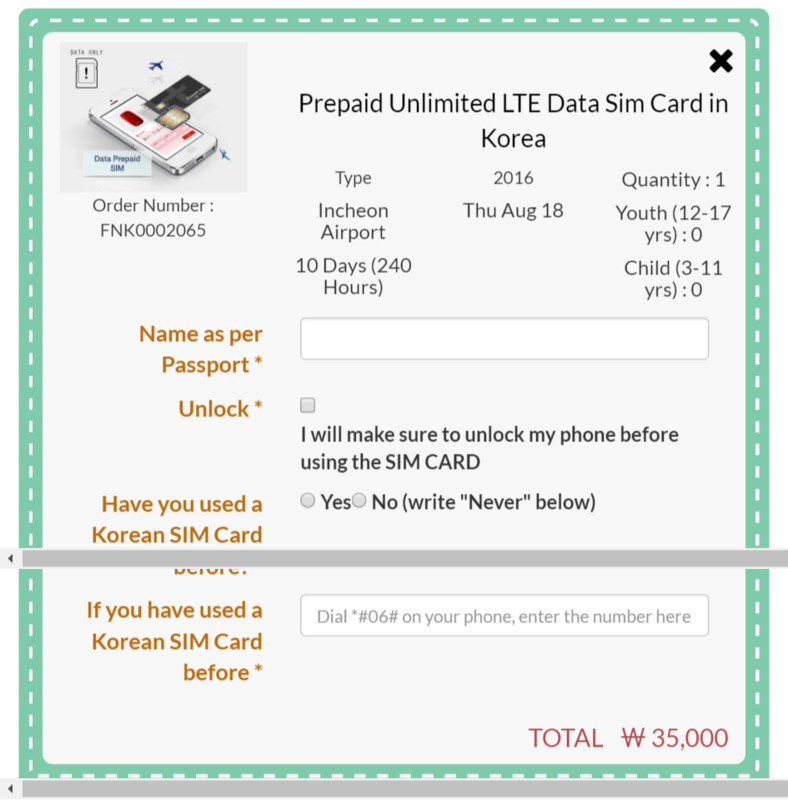 wow~ Travel to Korea can be so convenient now! That looks like a great site to have all the resources needed for travel in Korea!